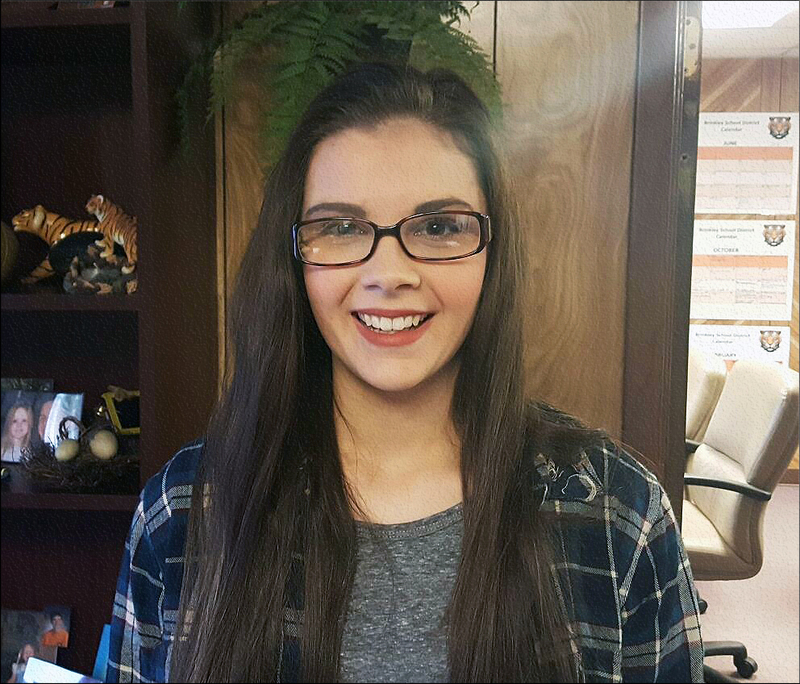 Brinkley High School Junior Aubrey Holloway has been selected to attend the 2017 Arkansas Governor’s School this summer. At Brinkley High School, Aubrey is a member of the National Honor Society, FFA, and currently serves as Junior Class President. Aubrey is the daughter of Steve Holloway and Charity Miley of Brinkley, The granddaughter of Don and Cindy Sheffer of Brinkley and Louise Holloway of Wheatley.